Adelaide's Pre-Sale Property Maintenance Specialists! Fix Everything in one Phone Call! Do you need to attract buyers to your property? Our ‘Property Plus’ service can help you sell your property. your property sales consultant or both. a check list of works required. A quotation will be issued. 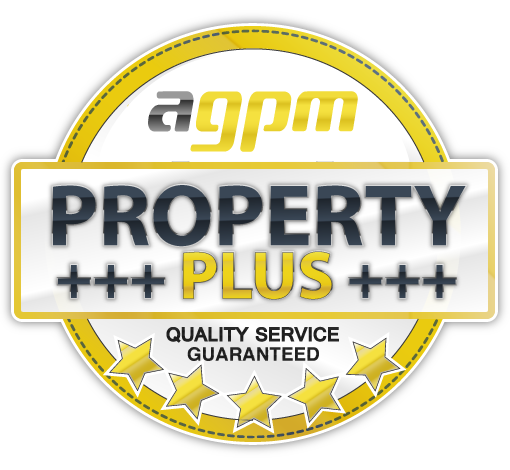 Once elected to proceed, AGPM will promptly complete your property plus check list. For every $ spent, there will be $$ or more gained at sale! Unsaleable Property ?...not anymore, spend a few $ and sell it fast!